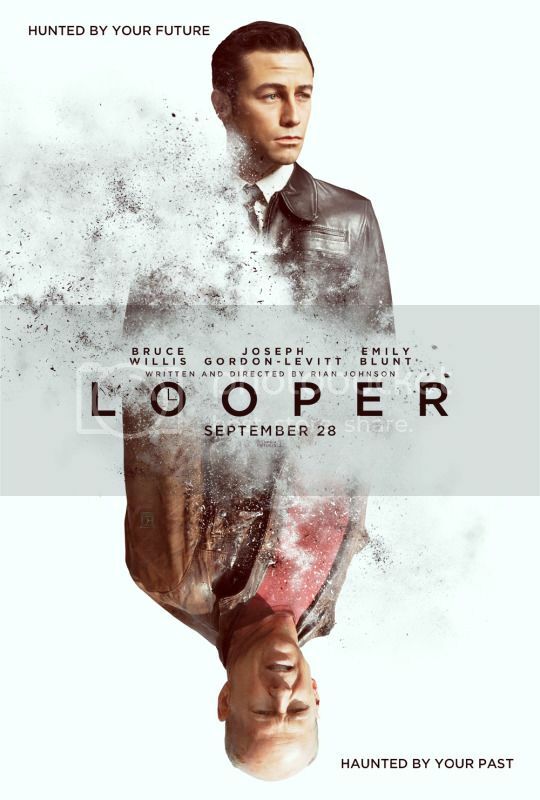 Will you see Looper in the theater? I forgot to post this a while back. It was only when watching a bunch of Comic Con related panels did I find this and remember. Bah! !